The men and women who work for Fnac Darty help confirm our leadership position every day. If we are a highly effective Group today, it is thanks to them, to their expertise, their commitment, and their team spirit. We would like to offer every one of our employees the opportunity to express their passion for customer service, via a very wide diversity of jobs. We are convinced that it is the diversity of its talents that will make the Group more competitive, more innovative, and closer to its customers. Accordingly, our aim is to guarantee everyone a fulfilling career path, in order to fully realize their plans, which respects their work-life balance, and as part of a high-quality work life. Supporting our employees’ development daily in order to better prepare them for the future. Our aim is to develop our employees, so that they become the focal point of the company’s performance. Our training programs, which are delivered by our Training Institute, are tailor-made, in order to be fully appropriate for our employees’ requirements and those of our customers, e.g. 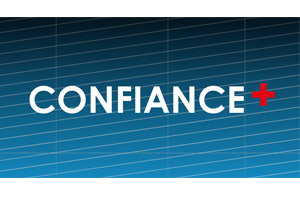 product expertise, business expertise and customer satisfaction, as well as management and self-development. These are all areas that are covered in order to develop our employees and boost the skills they require in their role… today and in the future. Ensuring the employability of our employees is a priority for the Group. As part of this, and in addition to the training initiatives it provides, Fnac-Darty supports its employees’ efforts to obtain qualifications such as the baccalaureate, vocational training certificates, and Bachelors and Masters degrees, thanks to an ambitious program aimed at validating acquired experience (VAE). The Group also encourages career changes by offering innovative and comprehensive training programs. At Darty, for instance, the Darty Kitchen Academy enables any employee who is passionate about the kitchen universe to turn it into their job. 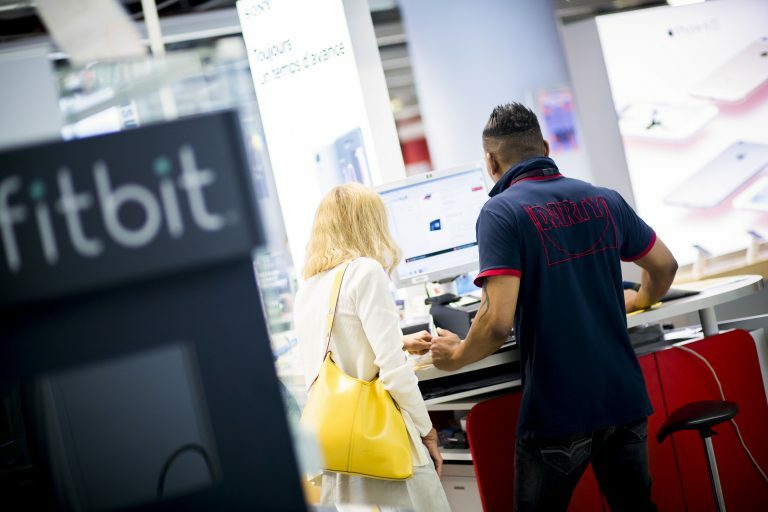 At Fnac, the ‘Manager 2020’ training program, which leads to a qualification and is intended for 600 store managers, was designed on a tailor-made basis with the Grenoble Management School of Business. Internal job mobility is one of the key components of the Group’s Human Resources policy. We offer genuine career development prospects beyond the mere option of doing a job that corresponds to each individual’s personality. Regardless of whether the job mobility is geographic, functional, or cross-divisional, its aim is to develop employees within the Group. Doing several jobs, taking up a management position, changing a retail outlet, moving to another region: these are all possible pathways, and are encouraged. The Group is investing in order to create a momentum that encourages quality of life: working conditions, well-being, health, cooperation and work-life balance, etc… The initiatives implemented by Fnac-Darty aim to develop employees’ potential for effectiveness at work, and their ability to benefit from increased protection. The Group has specifically introduced the following in certain of its units: Well-Being or prevention days (massages sessions, raising awareness of topics such as diet, sleep, road safety, or musculo-skeletal disorders), support from an on-site ergonomics specialist or osteopath, a car-pooling platform, or a concierge service, etc. The Group also remains watchful in terms of working conditions and perceived well-being by regularly giving its employees an opportunity to speak up on issues relating to their professional activities via regular opinion surveys, and is focusing on developing its Quality of Life at Work policy. This is a historical commitment by the Group, which is backed by all our teams. Alongside them, the dedicated Disabled Mission team informs and provides assistance to the disabled, during recruitment and throughout the career path, in administrative procedures, in order to develop their working conditions, access training, develop skills, as well as employees who become beneficiaries of the law on disability. The Group regularly calls upon the Protected Work Sector (Assistance through Work Establishment and Services [ESAT] and Disability-Friendly Companies [EA], including for recycling paper, cups, cans, and plastic bottles at the head office, cleaning jackets, and maintaining green spaces, etc. 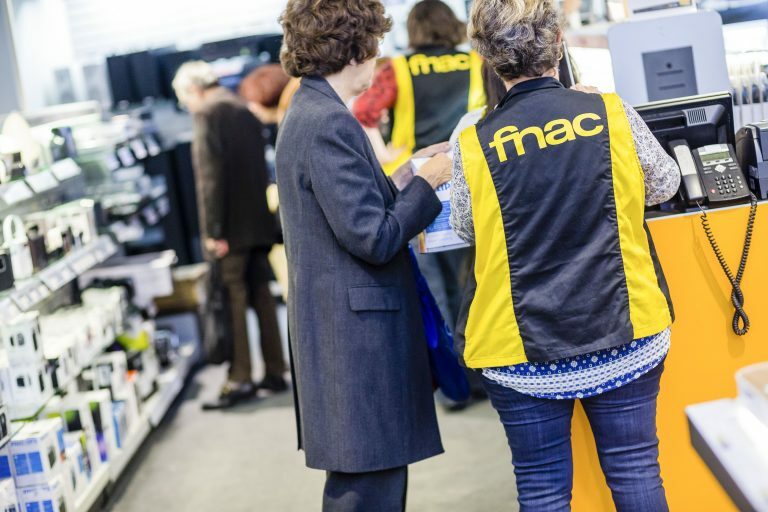 To encourage disabled peoples’ access to employment, Fnac has specifically introduced an adapted program for professionalization, and every year the company hires 10 people in jobs as check-out assistants (dedicated class with deaf people) and 10 people in Logistics jobs. Our initiative aimed at promoting equal opportunities for men and women focuses on job diversity, by taking action ‑ based on equal skills ‑ on hiring, access to training, and job promotion. The Fnac Darty Executive Committee includes 36% of women. 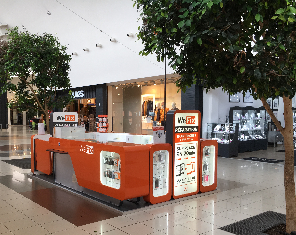 Furthermore, some positions – traditionally more likely to go to men – are held by women to a significant degree: thus the Group has 31 women store managers, a figure that it obviously intends to increase over the coming years. In addition to equal opportunities for men and women, the Group has made a commitment to change perceptions about parenthood in general, by creating an environment favorable for employees who are parents, both men and women: Fnac is a signatory of the Corporate Parenthood Charter and offers time off to employees who are parents (illness, hospitalization, and back-to-school period, etc. ); Darty reserves cribs at a network of partner crèches. Our aim is to encourage inter-generational integration, by supporting individuals at the start, during, and at the end of their careers, by taking into account the requirements of each generation, and increasing the opportunities to work together. The Group sets itself targets to hire Young People and Seniors every year, forms partnerships with schools (including “second-chance schools”) and universities, is developing an ambitious work-study hiring program, and attends various dedicated employment trade shows and forums.